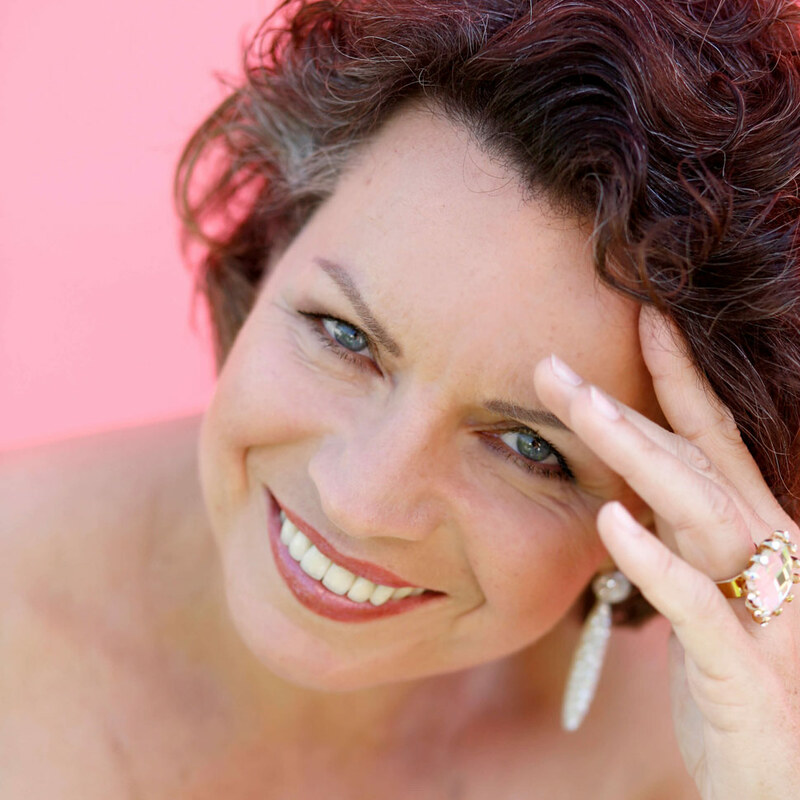 The mezzo soprano Lioba Braun began her artistic path as local cantor at the Kathedral in Würzburg – the city in which she grew up and where she completed her studies as church musician. Her international career took quite a spectacular turn in 1994, when she jumped in at short notice to sing Brangäne in Tristan und Isolde at the Bayreuth Festival with Daniel Barenboim conducting. Subsequently she was invited to sing this and other Wagner roles (Kundry/Parsifal, Ortrud/Lohengrin, Fricka and Götterdämmerung-Waltraute/Ring, Venus/Tannhäuser, recently also Isolde/Tristan, i.a. with Andris Nelsons in Birmingham and Paris) by both the Bayreuth Festival and Europe’s main opera companies, such as the Scala in Milan, Teatro Real in Madrid, Liceu in Barcelona and the state operas of Berlin, Dresden, Leipzig, Munich, Stuttgart, Zurich, Rome, Los Angeles, Vienna and many other internationally renowned houses. She has performed opera roles, which comprise next to Wagner and Verdi (Eboli, Azucena) i. a. Bartok (Judith/Blaubart), Strauss (Komponist/Ariadne auf Naxos, Amme/Frau ohne Schatten, Marschallin ) and Mozart (Donna Elvira/Don Giovanni) as well as the great solo parts of Mahler’s symphonies and works of Berg, Brahms and Beethoven (i.a. at Wiener Musikvereinssaal, Festpielhaus Baden-Baden, Salzburger Festspiele, Dresdner Musikfestspiele, at the Pope in Rome, Berlin Philharmonie) under the baton of such famous conductors as Christian Thielemann, Mariss Jansons, Andris Nelsons, Zubin Metha, Daniel Barenboim, Riccardo Chailly, Claudio Abbado, Christoph Eschenbach, Lorin Maazel, Myung-Whun Chung, Kent Nagano, Jesús López Cobos, Giuseppe Sinopoli, Sir Simon Rattle and Riccardo Muti, to name but a few. Her cooperation with highly considerable orchestras includes i.a. Berliner Philharmonic, Concertgebouw Orchester Amsterdam, Gewandhausorchester Leipzig, the West-Eastern-Diwan-Orchester, the Boston Symphony Orchestra Staatskapelle Dresden, and the Symphonieorchester des Bayerischen Rundfunks. Next to her ongoing creative career Lioba Braun has also been appointed Professor for singing at Hochschule für Musik und Tanz in Cologne in 2010. Lioba Braun made several CD recordings, among those “Lioba Braun singt Wagner (Sony 2005) conducted by Peter Schneider, Mozart’s Requiem conducted by Christian Thielemann (Deutsche Grammophon 2006), Mahler’s 2nd and 8th Symphony conducted by Jonathan Nott (Tudor 2009/2011); as well as the Altrhapsodie by Brahms with Helmuth Rilling (Hännsler 2006). Her most recent release was the recording of Felix Mendelssohn-Bartholdys “Elias“ - Oratorium op. 70 under Hans-Christoph Rademann, with Marlis Petersen, Maximilian Schmitt, Thomas Oliemans, the RIAS Kammerchor and the Akademie für Alte Musik Berlin in 2016.